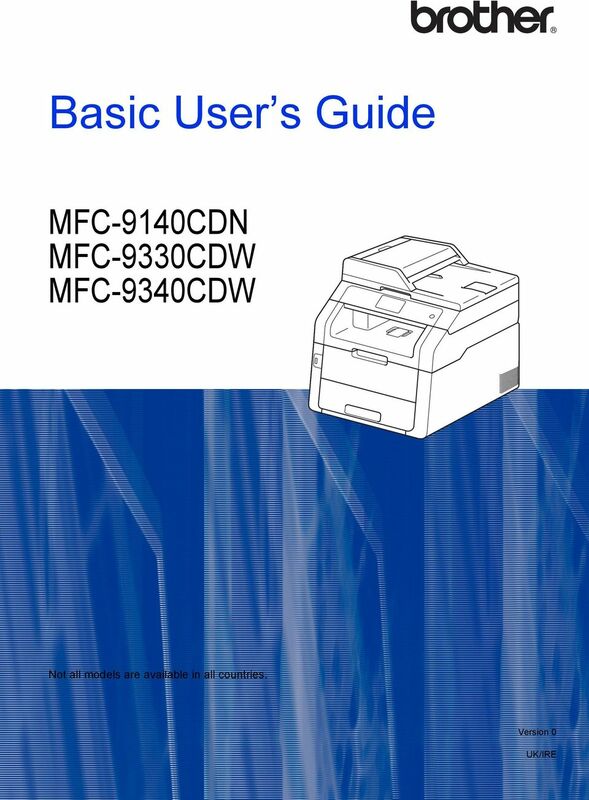 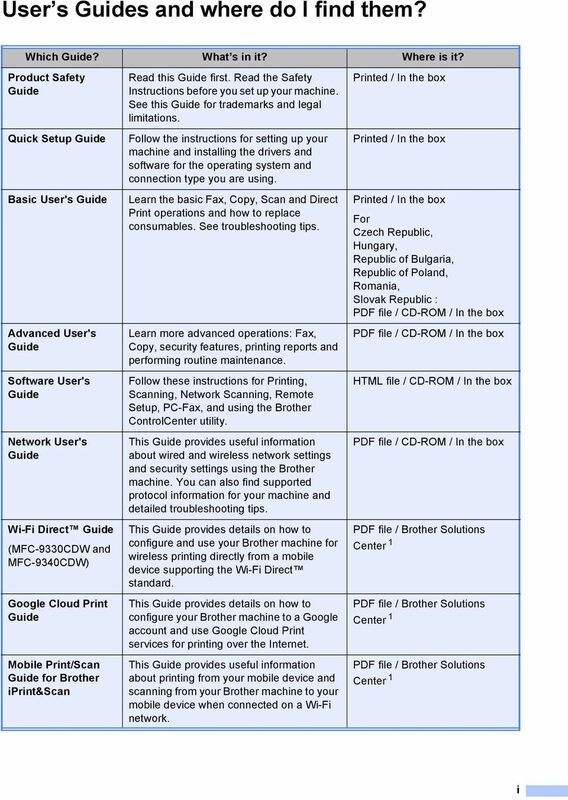 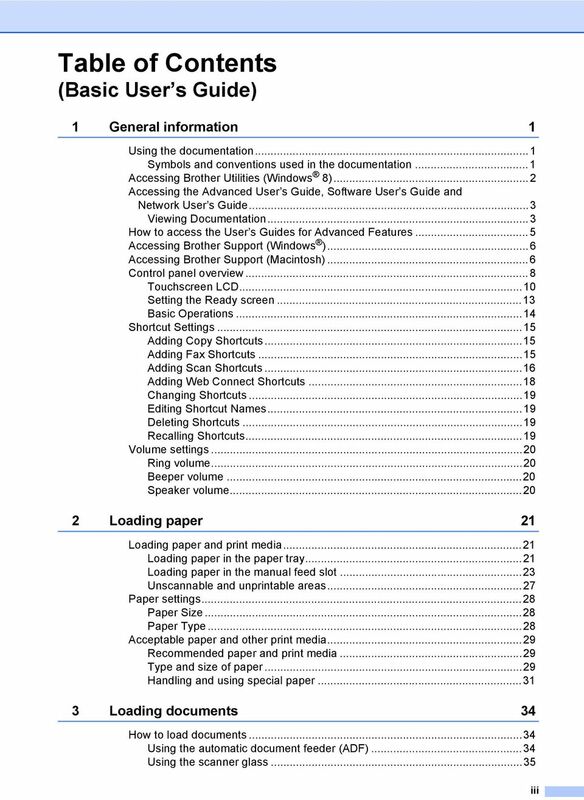 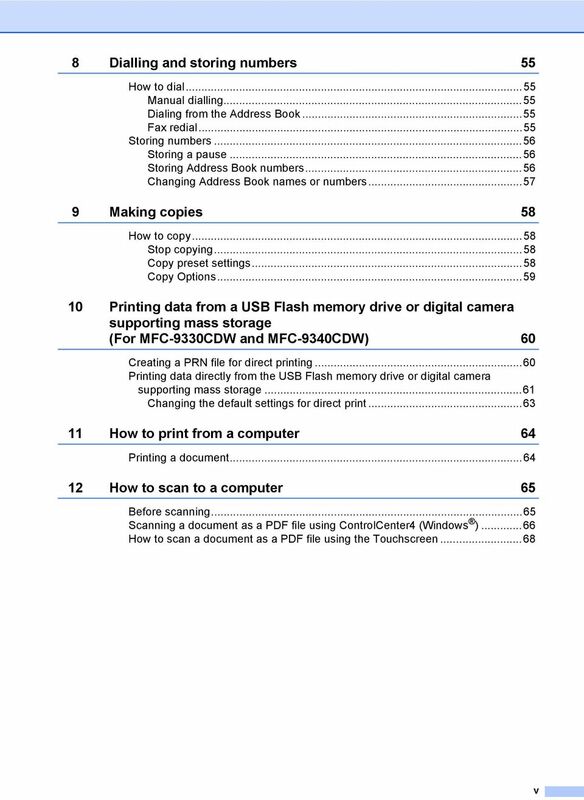 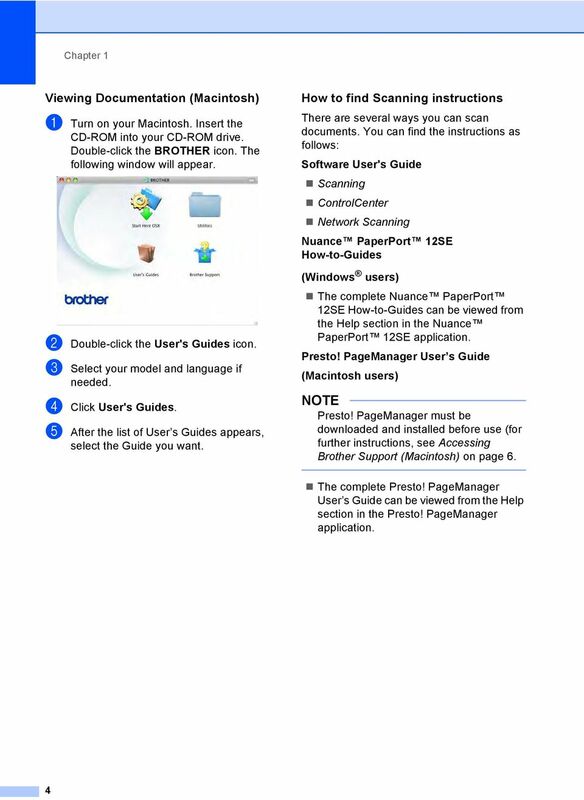 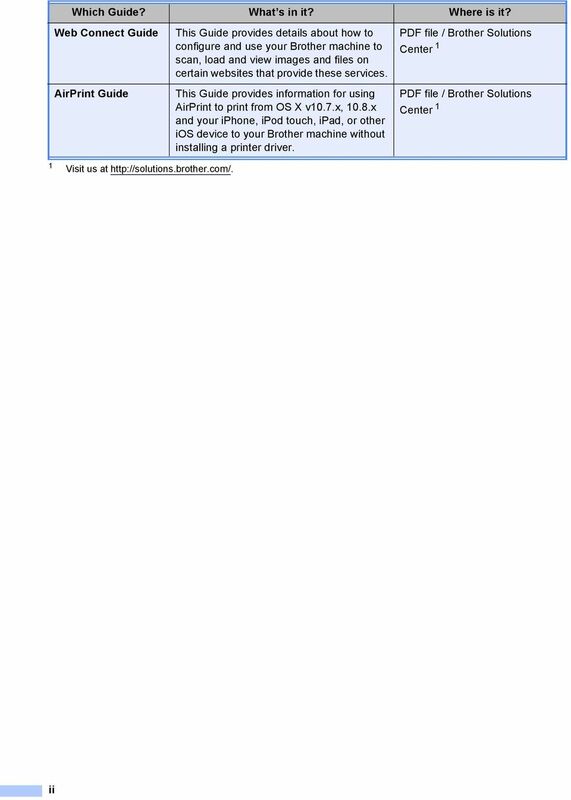 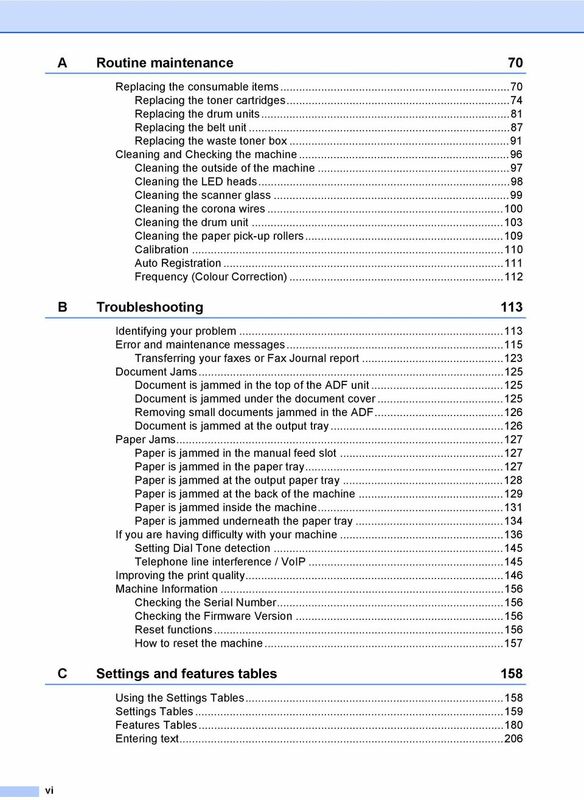 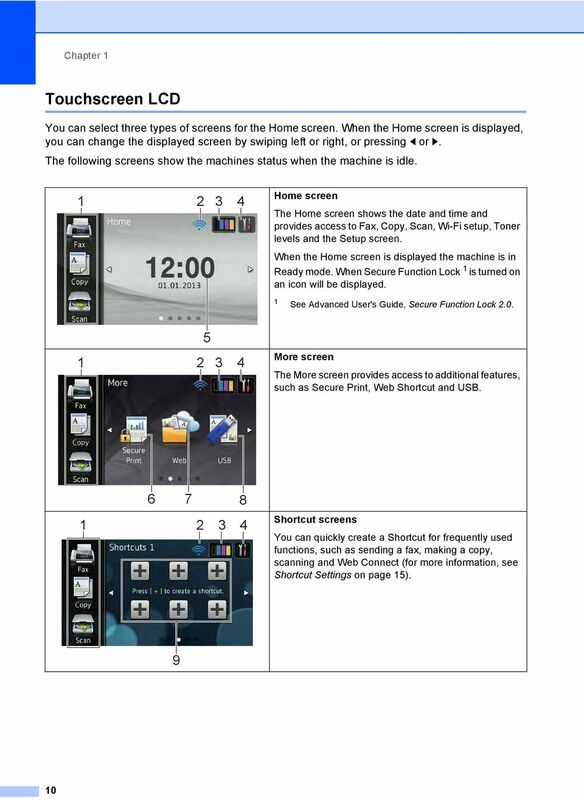 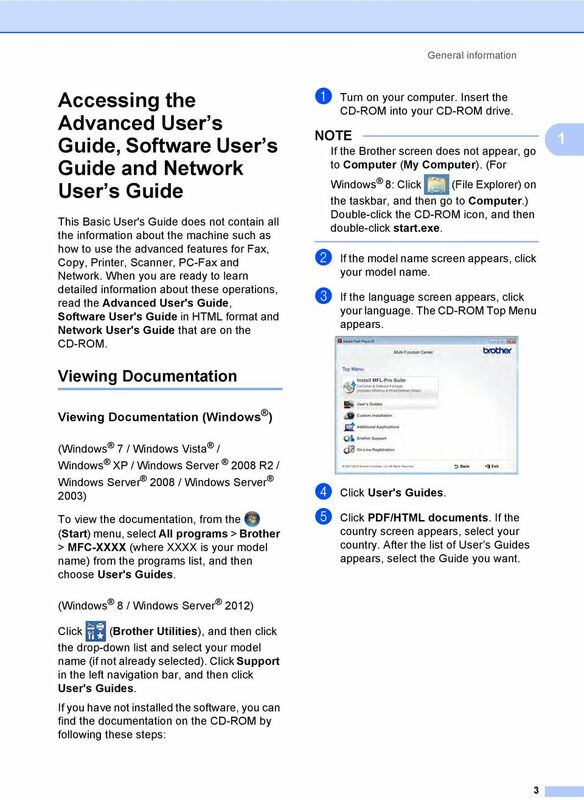 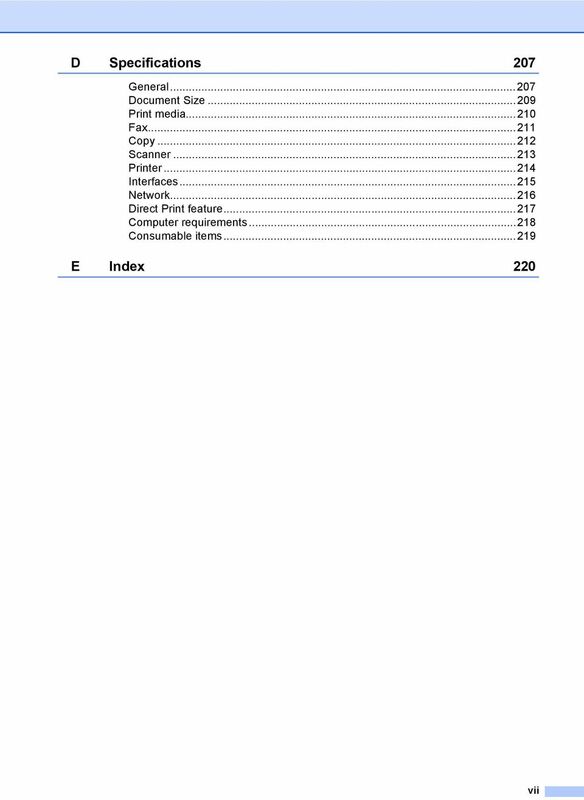 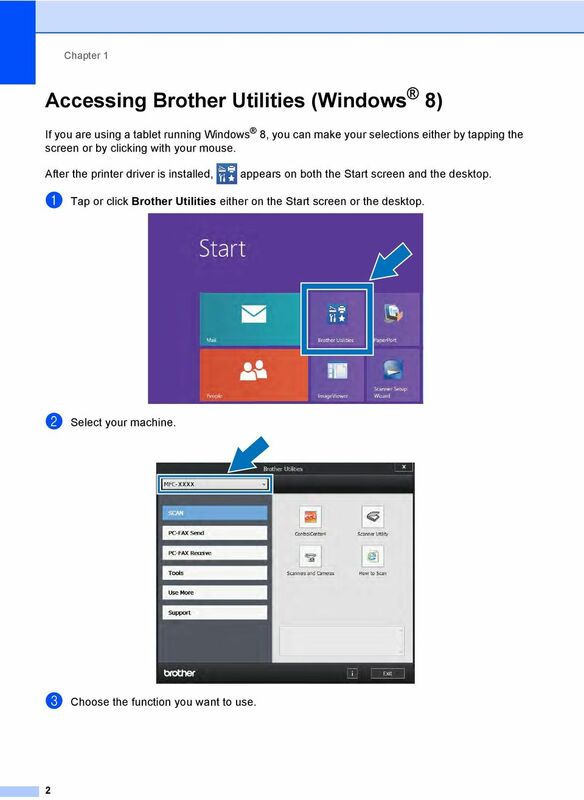 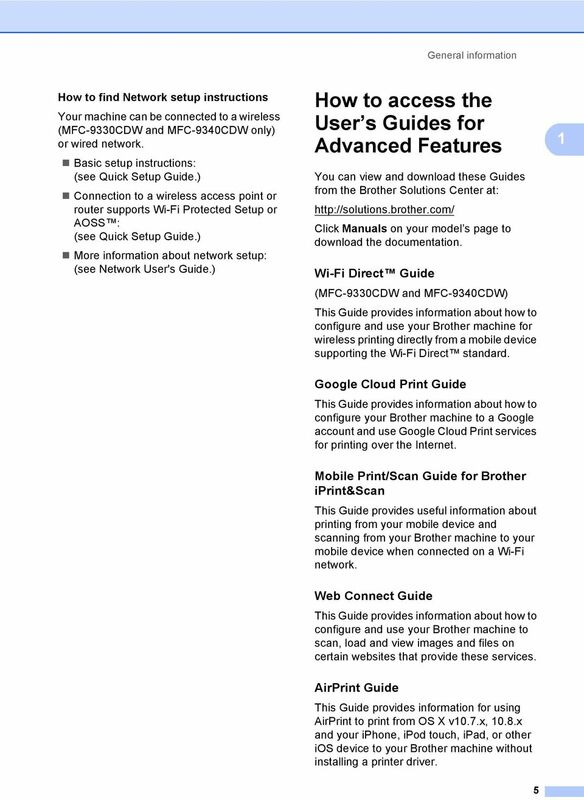 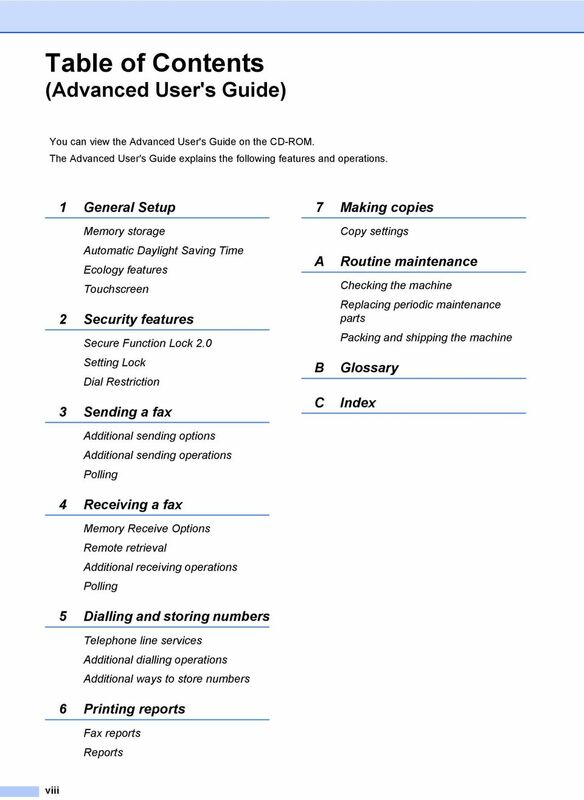 Download "Basic User s Guide MFC-9140CDN MFC-9330CDW MFC-9340CDW. 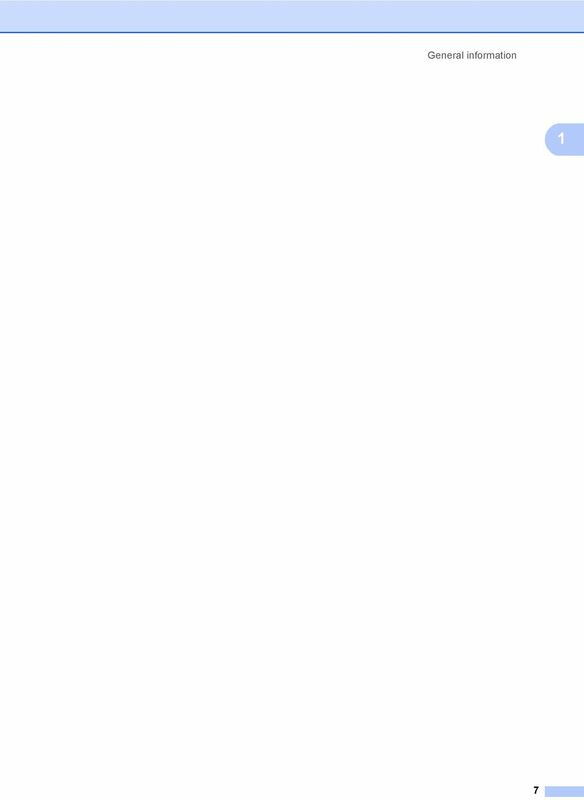 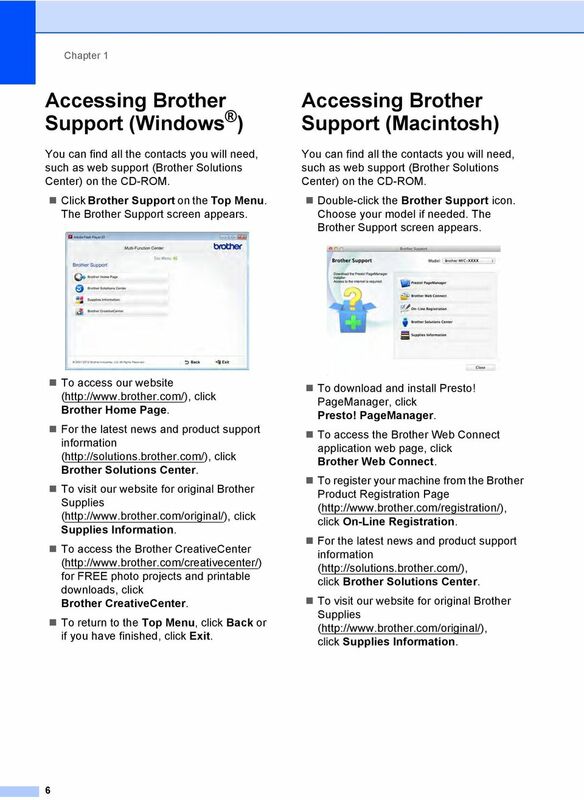 Not all models are available in all countries. 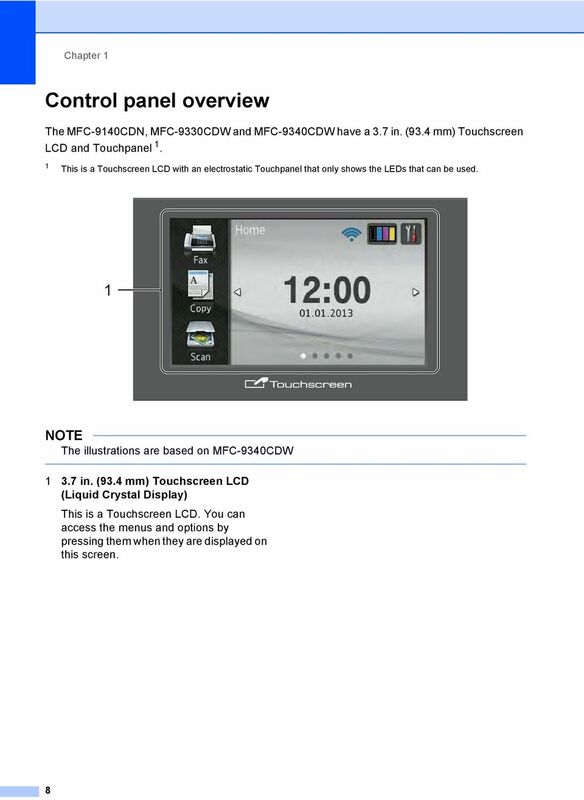 Version 0 UK/IRE"
2 If you need to contact customer service Complete the following information for future reference: Model Number: MFC-9140CDN / MFC-9330CDW / MFC-9340CDW (Circle your model number) Serial Number: 1 Date of Purchase: Place of Purchase: 1 The serial number is on the back of the unit. 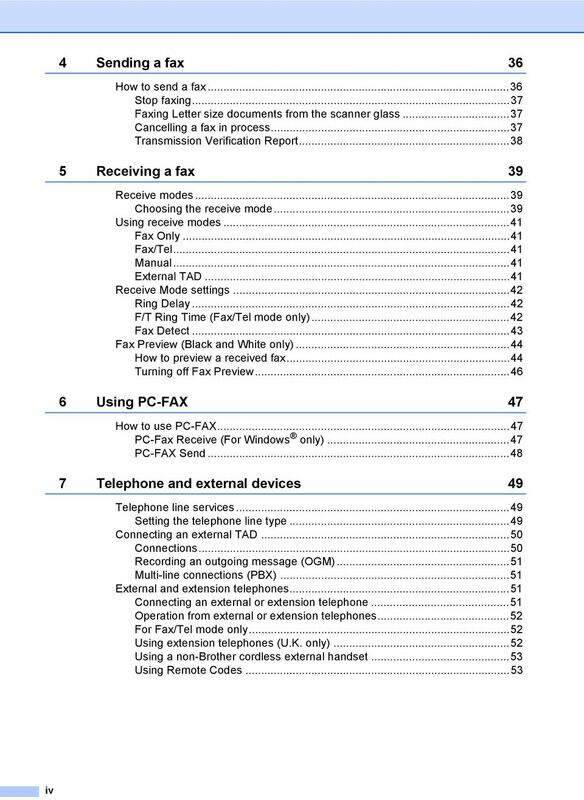 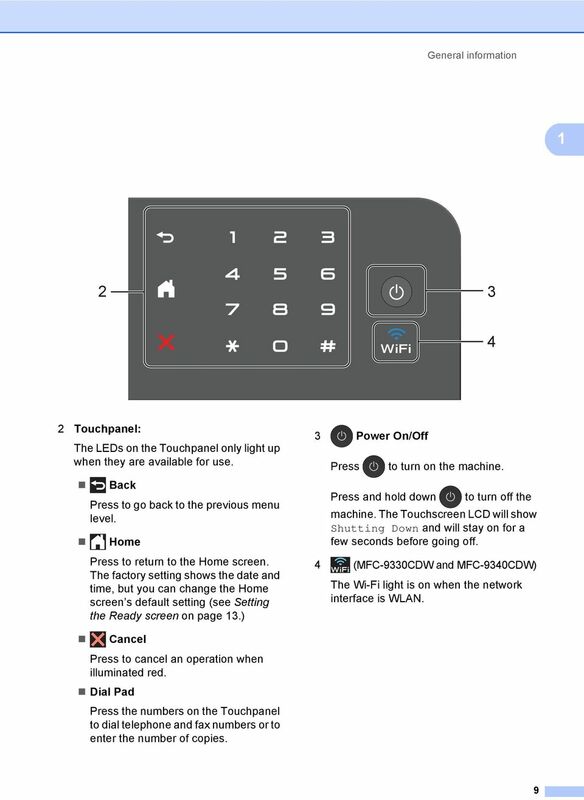 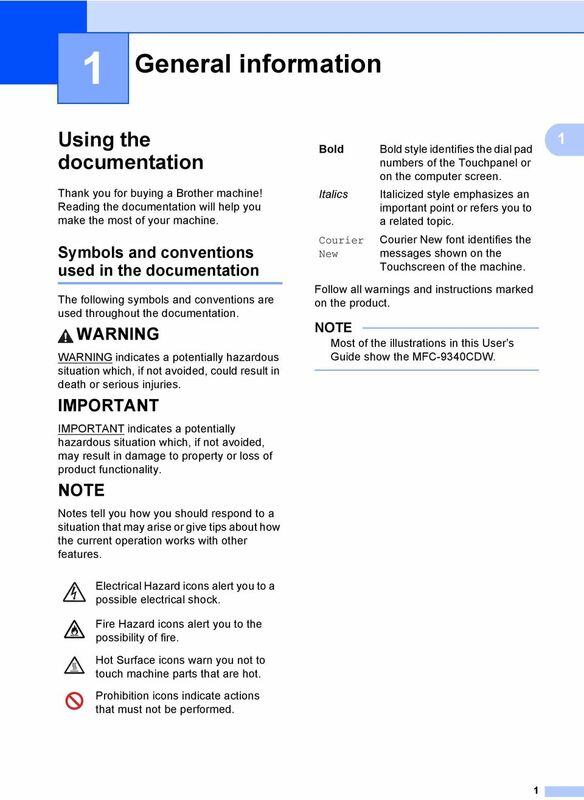 Retain this User s Guide with your sales receipt as a permanent record of your purchase, in the event of theft, fire or warranty service. 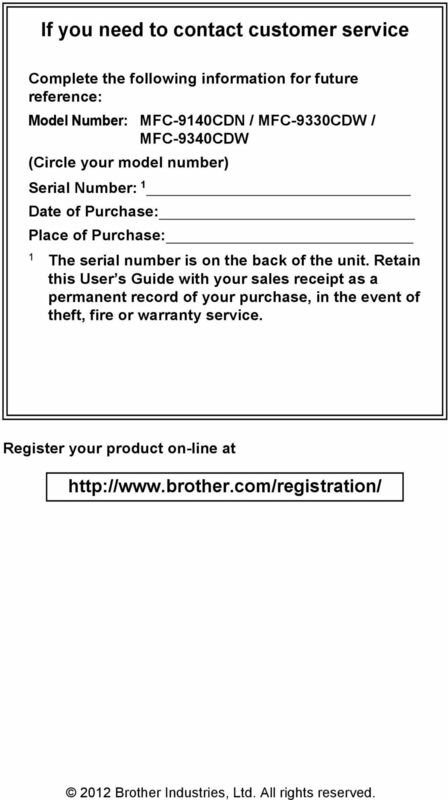 Register your product on-line at Brother Industries, Ltd. All rights reserved.